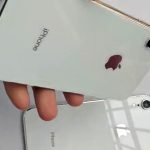 As the date draws closer to the announcement of the new Apple iPhones, the rumors and leaks begin to pile up. What you see here is one of those rumors. 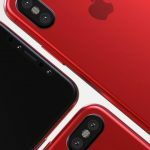 You may have already heard that Apple may be releasing not one, not two, but three iPhone models and among them, it is said that two will sport battery-friendly OLED displays (like the current X does) and the third, being a supposedly more wallet-friendly device, will get an LCD display. 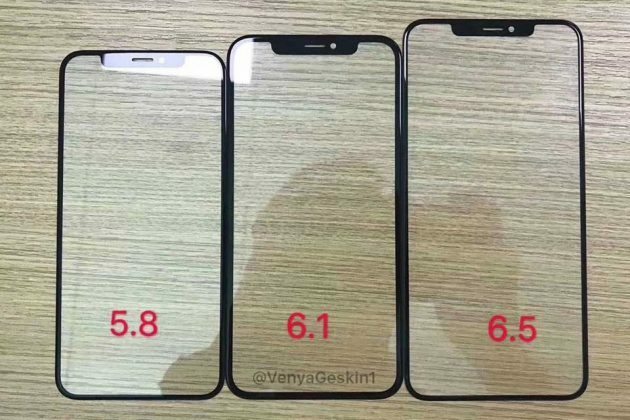 A well-known tipster, Ben Geskin (@VenyaGeskin1), has posted a photo of the supposed front panels of all the three devices, in which he said one belongs to the predecessor of the pricey iPhone X, one is the front of a larger version of X called iPhone X Plus, and the last one is “a cheaper 2018 Apple iPhone,” which is likely the iPhone 9 (no 8s then?). 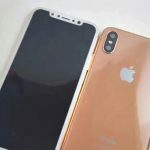 Further details include the display size which will see the iPhone X follow-up to sport the same 5.8-inch screen, along with a 6.1-inch phone and the largest of it, comes in at 6.5-inch. The latter is supposed to be that of the iPhone X Plus and the in between is going to be the LCD variety, i.e. for the more affordable X. 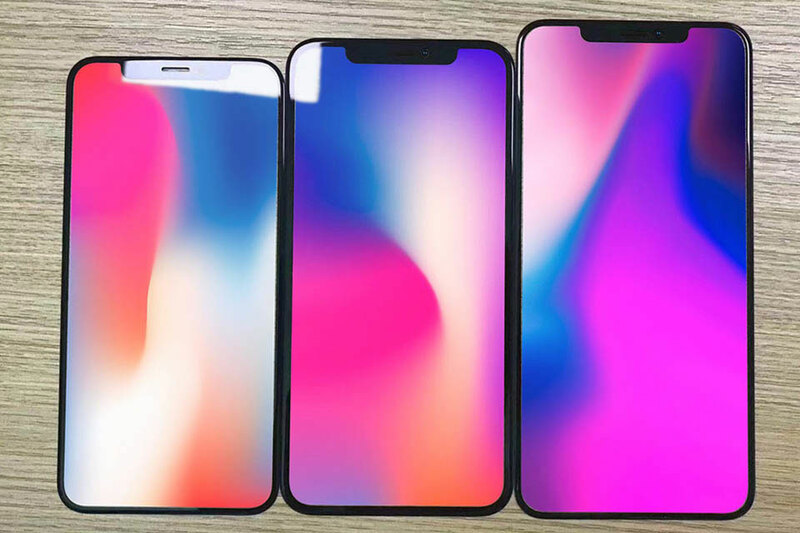 As far as front panel goes, all three looks pretty much the same with the exception for the obvious: the size. 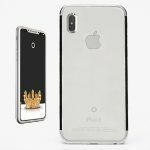 On a related news, someone has taken the pain to render what the iPhone SE 2 would look like in 2018. Believe it or not, the render has gotten much of my attention. If you ask me, the duo material metal back and frame design looks super rad till this day. 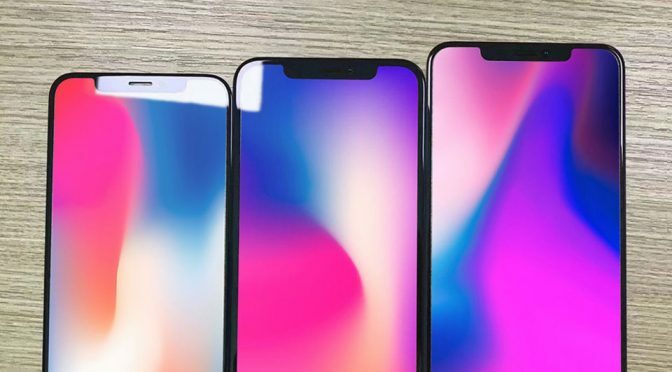 Couple that with a edge-to-edge display and throw in some glass, the dated design suddenly becomes even more relevant today. 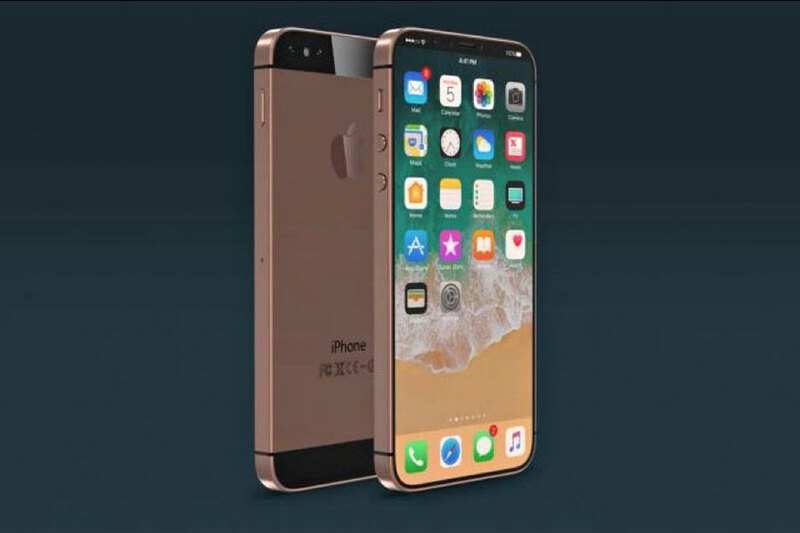 That thing there is gorgeous and I secretly wish will happen.